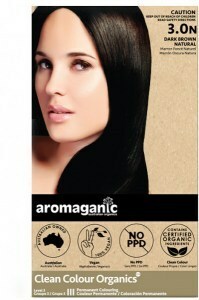 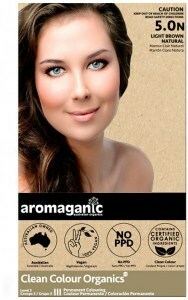 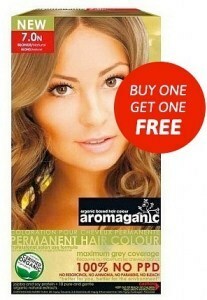 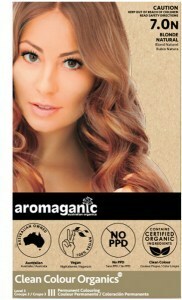 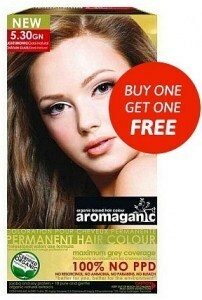 Aromaganic is an Australian owned company making PPD-free permanent hair colours with 33 certified organic Australian ingredients in every shade. 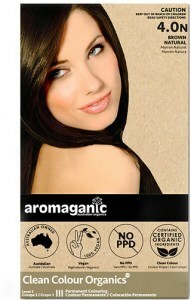 They conduct no animal testing and are leaders in the campaign to remove paraphenylenediamine (PPD) from all home hair colour products. 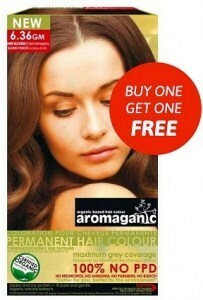 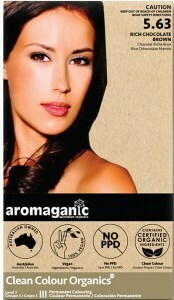 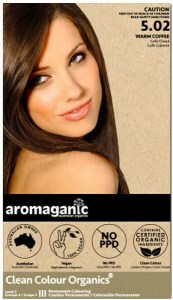 Aromaganic specialise in professional permanent hair colours with 33 certified organic ingredients, which are easy to use, provide full grey coverage, and are suitable for all hair types. 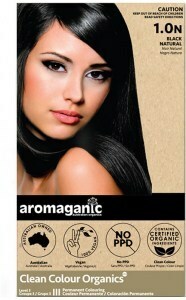 They are better for both you and better for the environment with 100% No PPD, Ammonia, Resorcinol, Parabens or Bleach. 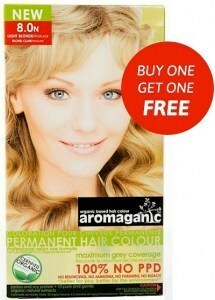 19 Popular permanent hair colours. 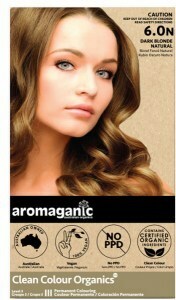 Professional function long lasting results, every time.